FORT COLLINS, CO – On February 26, 2011 Odell Brewing will unleash its Myrcenary Double IPA. The hoppy delight is a new year-round four pack offering. Named for Myrcene, a component of the essential oils found in a hop flower, Myrcenary Double IPA is brewed with a blend of hops containing the highest levels of Myrcene. Nearly six pounds of seven different American hop varieties were used in each barrel. At 9.3% ABV, this double IPA prevails with a tropical citrus flavor, a pungent floral aroma, and a clean getaway. Odell Brewing has partnered with Old Chicago’s to feature Myrcenary, which will be on draft exclusively at most Old Chicago locations within the brewery’s nine state distributor region beginning February 23rd. 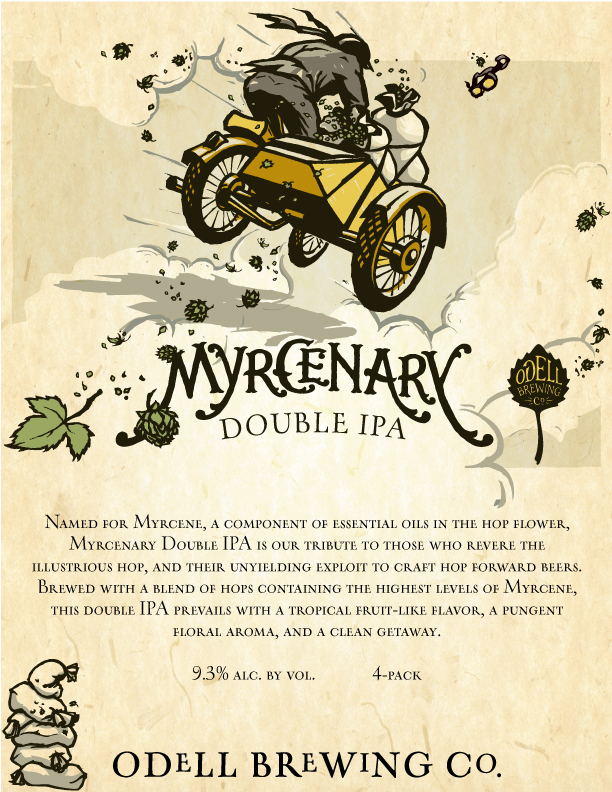 Odell Brewing will celebrate the launch of Myrcenary Double IPA on February 26th from 4-6 pm in the brewery’s Tap Room. 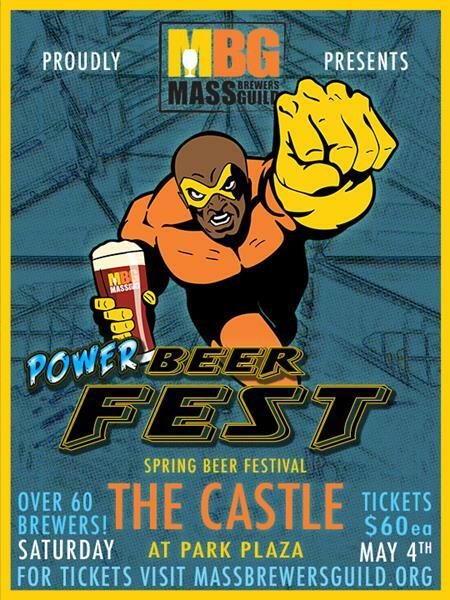 Guests can enjoy samples of the beer as well as live music from The Band of Pirates.